Curriculum: The ACT Course utilizes four full-length practice tests that were written by ACT and are available free of charge. How the course works: As a math teacher, it's easy for me to make a problem look simple! Just watching me explain concepts won't help your student to improve their test scores. This course is set up so that the student first completes a practice test to the best of their ability and then they watch a recording on which I work and explain each problem they attempted. If they see that they got it correct and did it the way I demonstrate, then it reinforces their prior knowledge. If they have the correct answer but did it a different way, it may be that by seeing my solution they are able to tweak their strategy so that they are able to complete the problem in less time. And, of course, if they have the wrong answer then the explanation I give allows them to see how far into the problem they were when they made a mistake. They are able to identify exactly what is was that they thought/did when it began to be different that took them down the wrong path. This allows for the maximum benefit! If they just saw me work it, they would likely think that they would know what to do. But by comparing what I do with what they actually did - they learn more than they thought they needed to know! It is the comparison of the way I solve it with the way they solved it on their own that allows them to learn how to approach a problem differently in the future. Instruction: There are over 12 hours of recorded instruction during which Mrs. Barnett models the correct problem solving techniques and helps students to recognize and apply the skills necessary to solve each problem. High School Math Live prepares students for standardized tests by teaching thinking skills, reviewing math concepts, and introducing testing strategies. Click here to download the first full-length practice test. (The ACT Math Prep Course has a total of four practice tests and 12 Solutions Recordings. 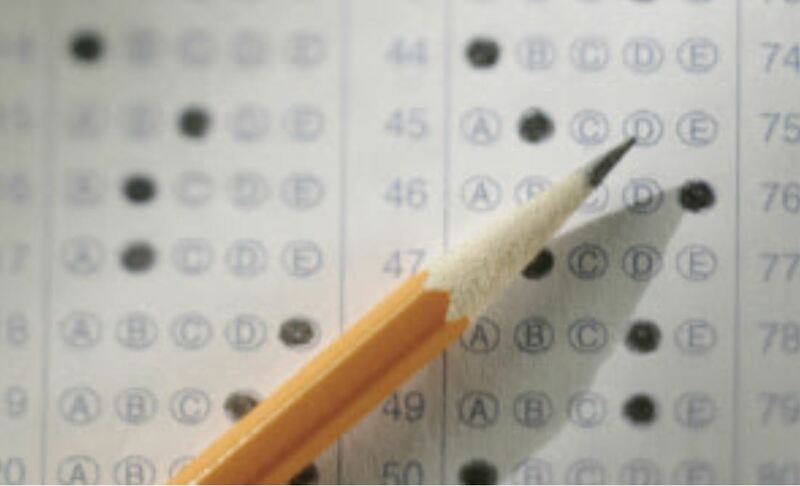 Students will have 3 months of unlimited access to the practice tests and recorded instruction. In addition, they email their answers to Mrs. Barnett and she scores their tests and monitors their progress. Mrs. Barnett will be a "personal coach" providing encouragement, feedback, and suggestions for improvement.